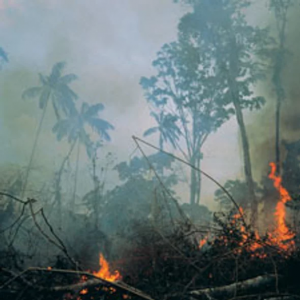 It burns just as well on the BBQ and you will be helping prevent rainforest destruction. Join the Woodland Trust if you are passionate about helping the UK’s leading woodland conservation charity to plant trees, protect woods and inspire people to enjoy the nature on their doorstep. You can make it look good again and it will last for many more years. Otherwise donate it to other people or sell as second hand. 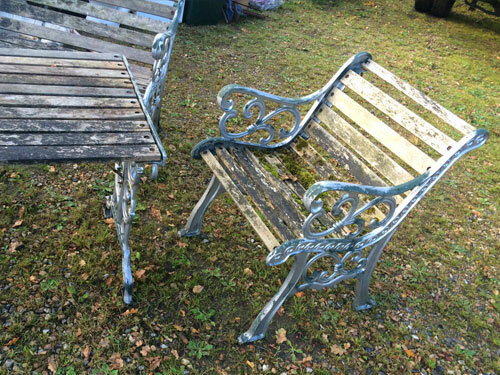 Repair and refinish old garden furniture​. 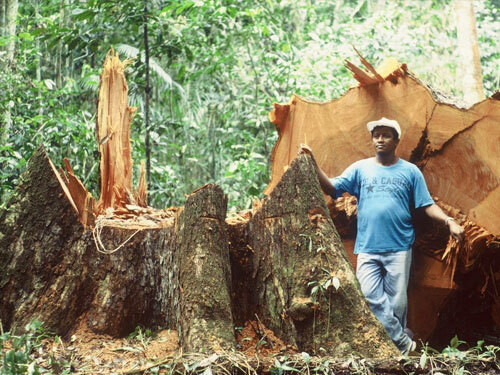 ​If you are buying garden furniture or other wooden features avoid ebony, rosewood, mahogany, teak and other hard woods, these have most likely come from rain forests. The ancient rain forest has taken millions of years to develop, it is the most diverse eco-system on the planet, and acts as our lungs. Unfortunately an area the size of England is being destroyed every year. ​Avoid endangered hardwood species such as mahogany, ebony or rosewood when buying new garden furniture​. Rainforests are home to an incredible array of wildlife and plants – from great apes, tigers and giant pandas to millions of species of insects and plants. Forests also purify the air we breathe, provide life-saving medicines and play a key role in controlling soil erosion and preventing the flooding that threatens so many lives. However, around half the Earth’s original forest cover has been lost for ever, and of the half that’s left, only around a tenth is protected – and most of that is badly managed. It may not be all it seems – see the EcoFrenzy blog.